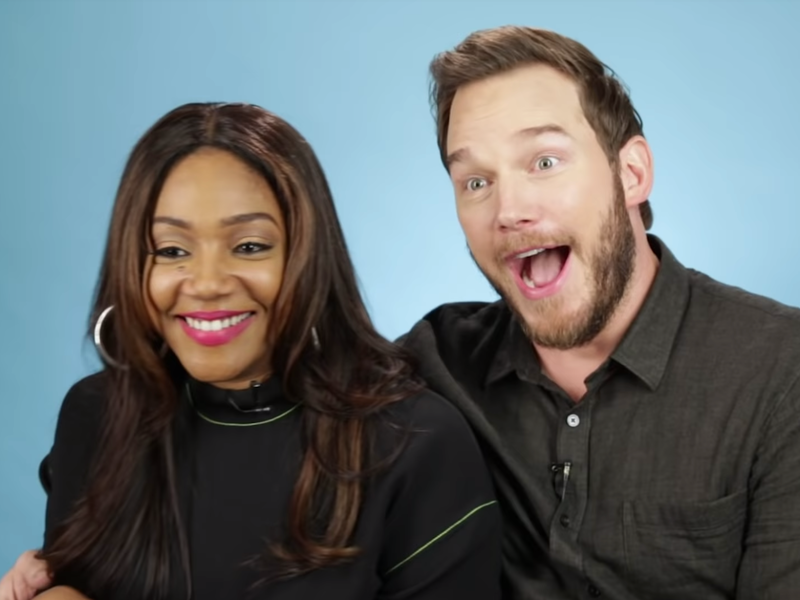 Tiffany Haddish blew Chris Pratt’s mind while “The LEGO Movie 2” co-stars filmed a video about “first times” for BuzzFeed. Haddish was asked about her first impression of Pratt, and he said they had just actually met “five minutes ago,” but to his surprise, Haddish said the two had actually met at a past audition about eight or 10 years ago. “We actually had to play together and stuff,” Haddish said. Haddish also said she met him on “The O.C.” when she was an extra on the show.